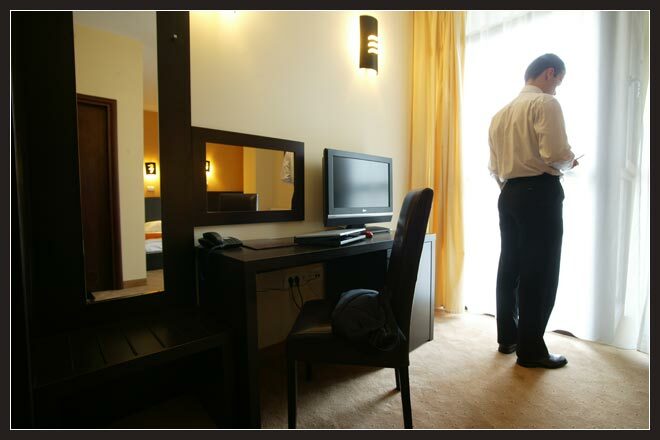 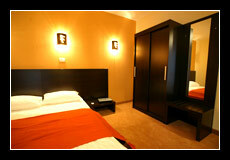 ..:: Hotel MAXIM Arad / Facilities and rates::.. 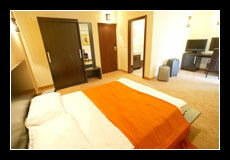 The 32 rooms are wide, stylishly furnished, in order to ensure a well deserved relaxation in a intimate setting. 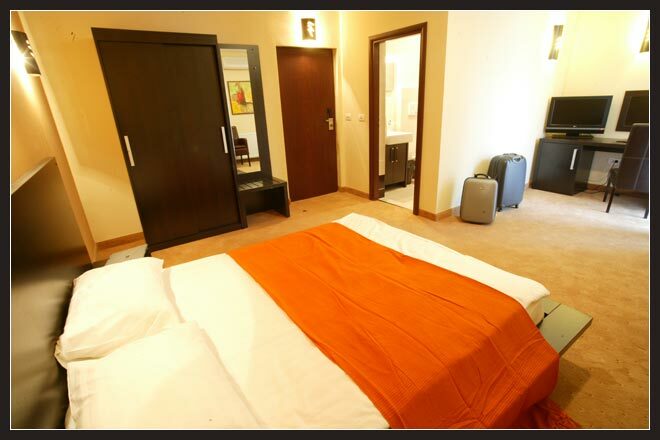 All rooms are endowed with magnetic room access, air conditioned, minibar, cable LCD TV, international telephone service, high speed internet free of charge. 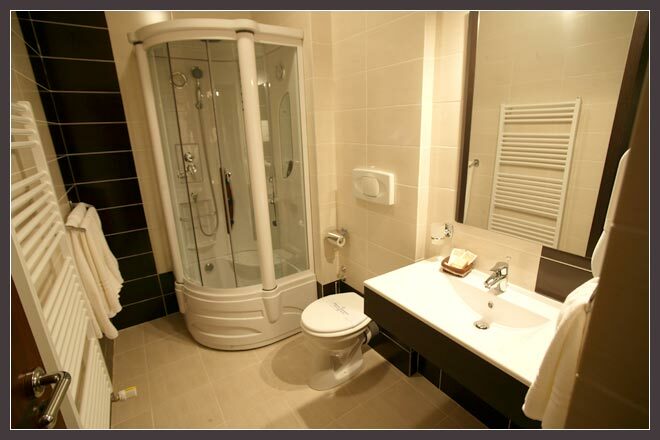 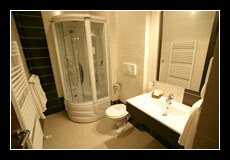 All bathrooms are equiped with hydromassage shower, hairdryer and shaver socket. 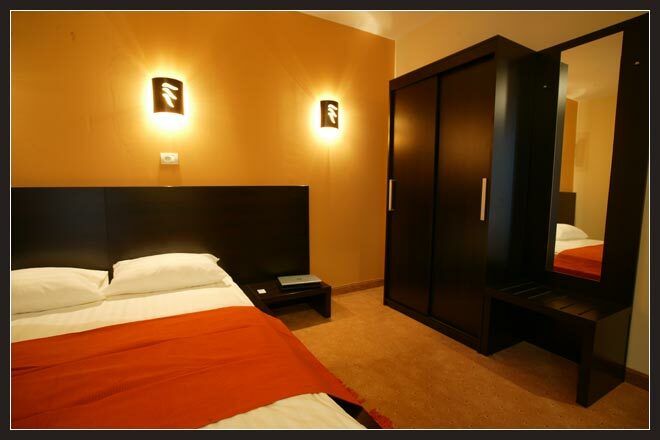 There are many types of rooms: for smoking and non-smoking guests, with two beds or one matimonial bed, single rooms, facilities for disabled persons.